The Improv Embassy Theatre Co. is pleased to announce that we have a new home! As of the May/June term, we will be teaching our classes in our new studio space in Ottawa’s Centretown neighbourhood, at 441 MacLaren St, Suite 330 — and we’re happy to note that our new space is physically accessible. We’ve extended our Early Bird discount on classes to April 21 (at 11:59pm), so you can sign up for May/June classes now. We’re now in the process of fixing up the new space so it’s ready for you in a few short weeks, and we look forward to sharing photos of the new classroom when we’re done. We hope to see you all there soon! 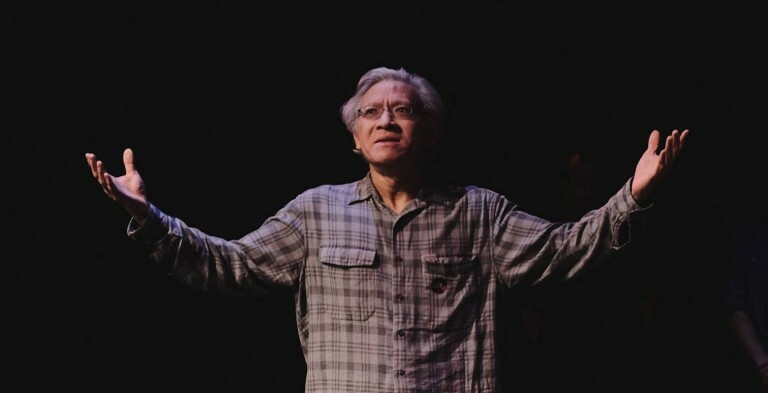 Photo of Wynn Quon (treasurer on Improv Embassy’s board of directors), at the 2019 Ottawa Improv Festival.